York Region has a number of trails suitable for cyclists across the region. On road cycle touring and training routes are popular and attracting a growing number of urban cyclists looking for quiet and more scenic paved routes. Additional attractions including mountain biking trails and Canada’s first indoor bike park add to the number of options, making the region appealing to a wide variety of bike riders. There are trails for all kinds of enthusiasts at any level. 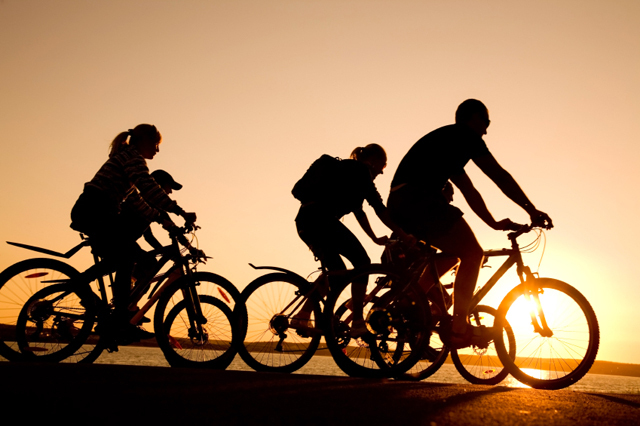 Trails includes off-road, indoor, mountain, cross-regional cycling trails, and road routes. For additional information please visit the Welcome Cyclists page for information and guides to the trails. View York Region’s Recreational Trails & Maps Database for additional information. More maps and guides are available on the York Region Municipal website.